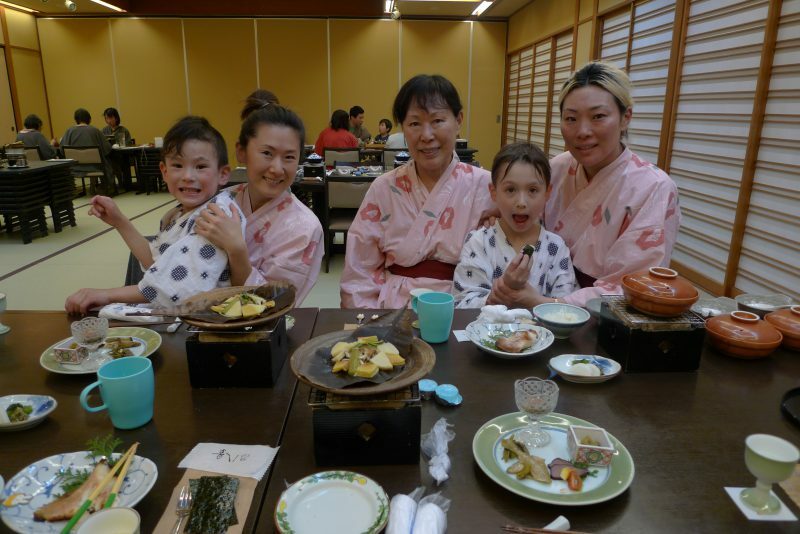 This Spring Cherry blossom starts blooming, attracts Foreign & Japanese families to visit Japan`s countryside. Smiles from dinner table. All delicious cuisines are set for dinner. 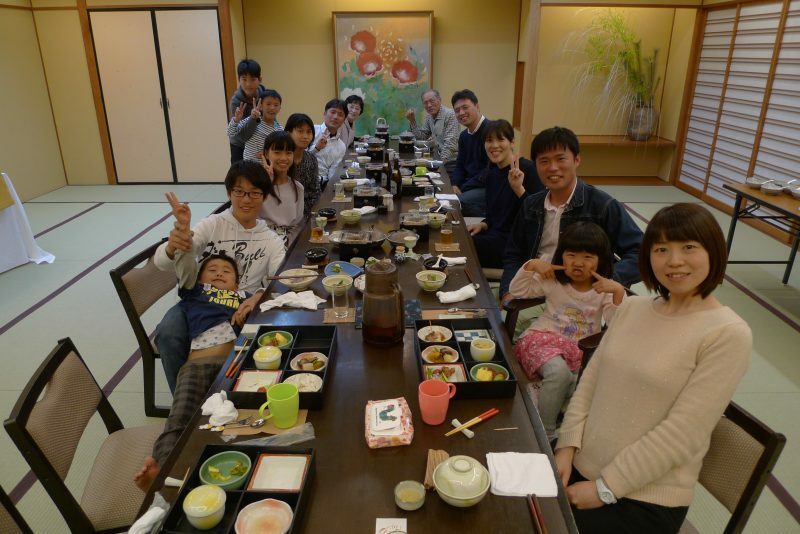 Families get together at Hakkei. Young children's enjoyed holiday, also showed their performances in front of elders. Cute little new born was the eye catch in this picture. Elder son also enjoying healthy meal. 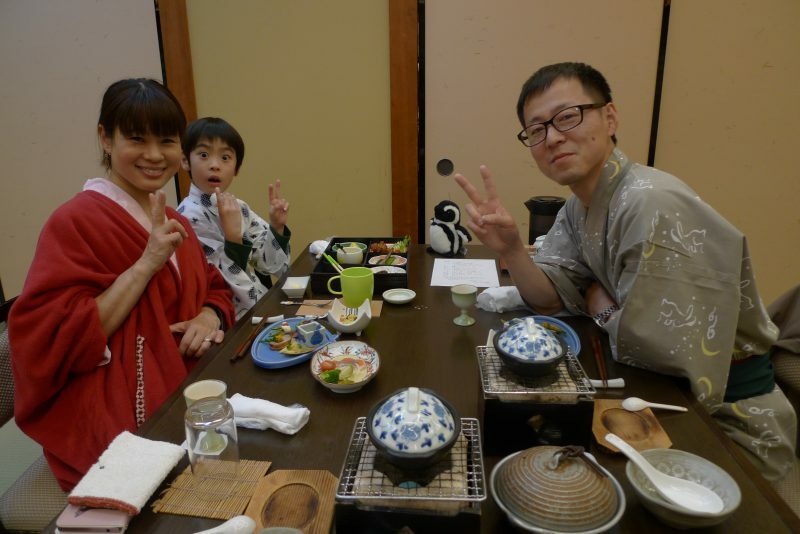 Guests from America with a family living in Japan. Boys wants to play and shows emotions too. 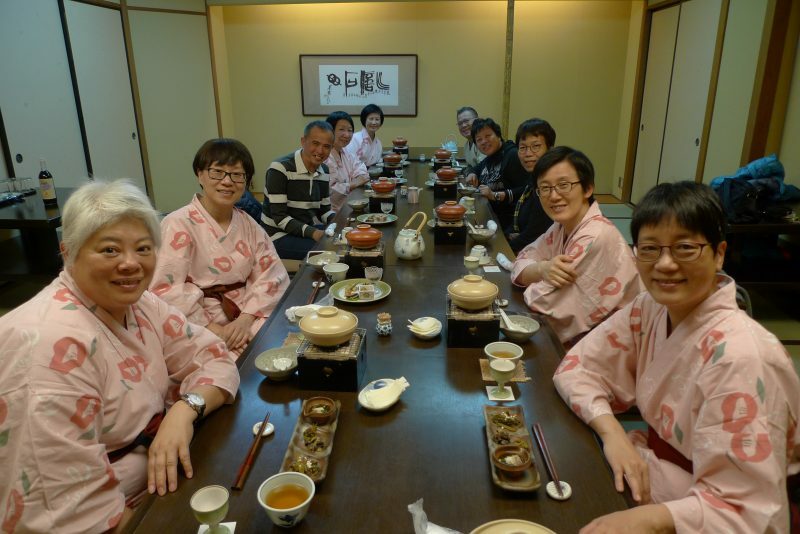 Group of guests from Hong Kong. 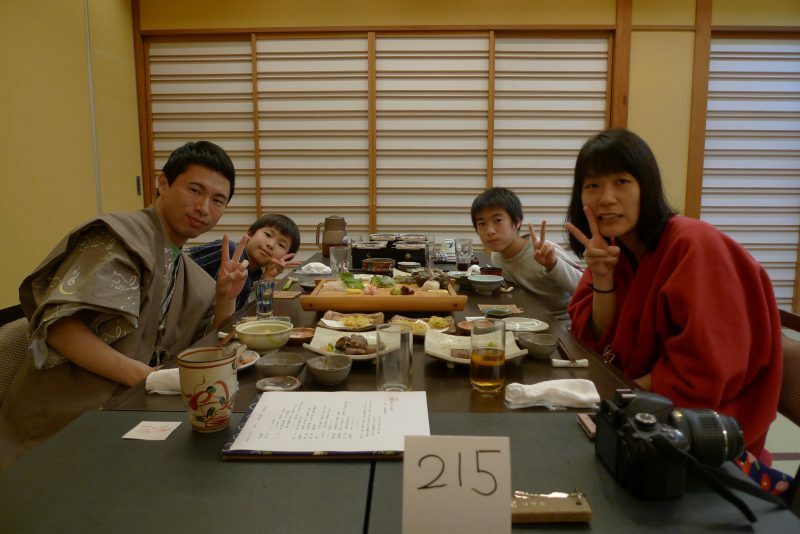 As Hakkei food is famous for its taste. So this time with Japanese guide too. 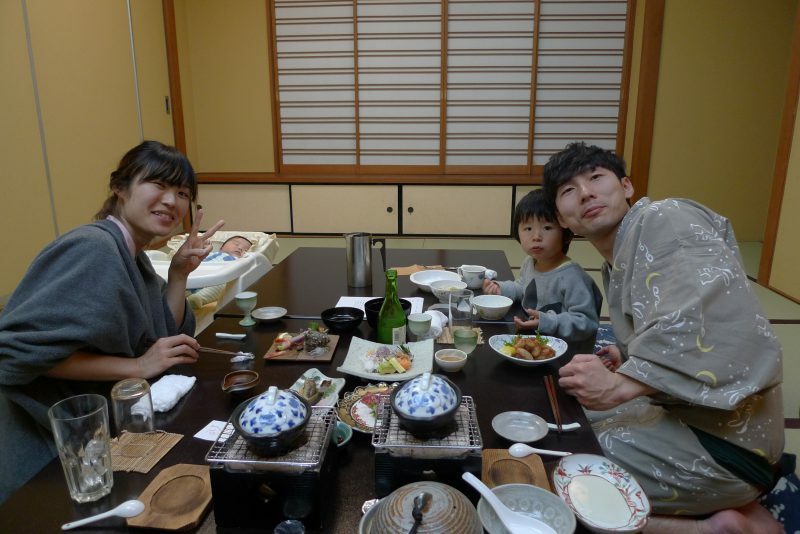 Japanese families coming with their young kids. Showing Japanese custom. Talked with the family, shared Pakistan`s beautiful places. Liked hot spring and we welcome all to visit again.